Drink coasters are a fun craft project that kids can make as gifts and for use around their own homes. 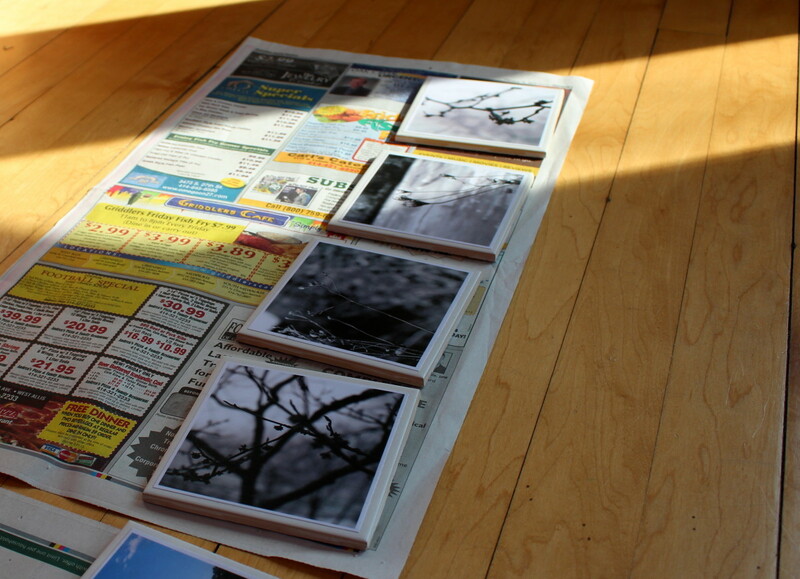 Most of these tutorials involve inexpensive, readily made materials and can be completed in an afternoon. Additionally, they can all be modified or adapted for virtually any season, holiday, or occasion. There is something here for everyone. Happy crafting! What types of materials can kids use to make coasters? 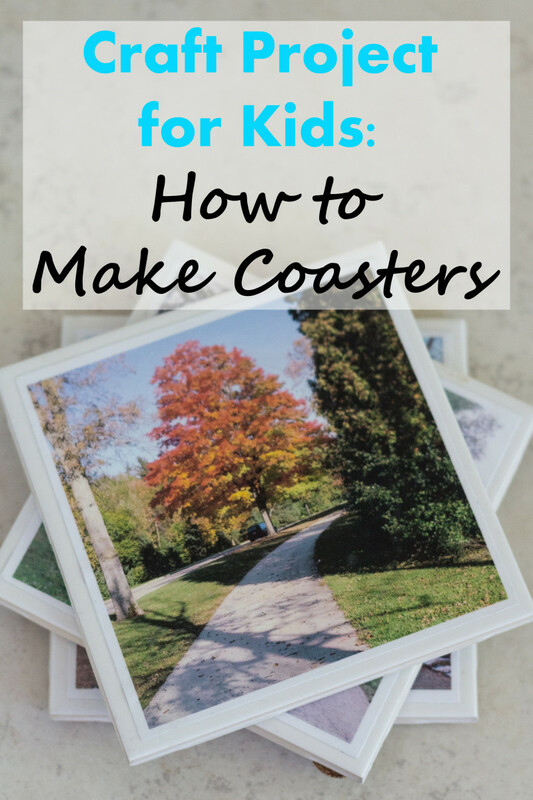 There are so many different occasions that kids can make coasters to give as gifts. Here are just a few possibilities for gift giving. 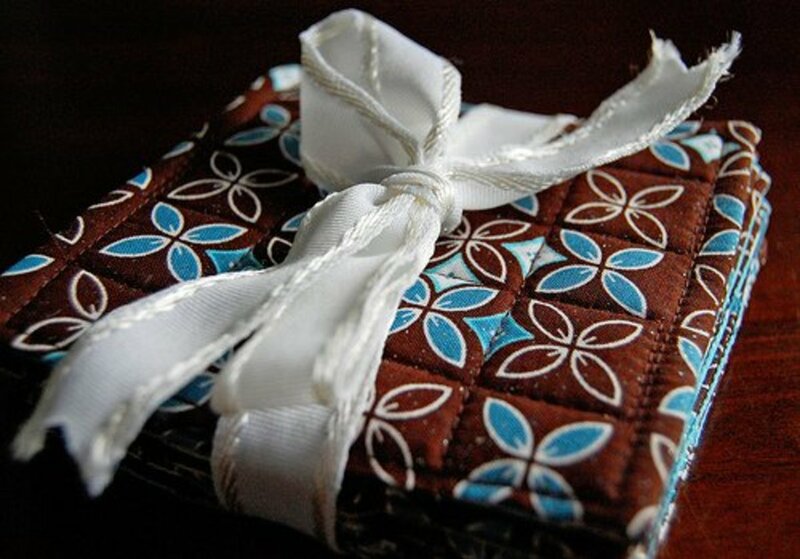 Homemade coasters are a perfect project for home or school. Art teachers, general education teachers, and special education teachers may want to consider making coasters with their students. Grab some more tile coaster tips from Family Your Way! Ceramic tiles with paint. If you've seen ceramic tile tutorials, you're already familiar with this concept. Give kids the paint and let them have complete control over their designs. Acrylic paint is a good all purpose choice for this project although you don't have to feel limited to this option. Tissue leaves on ceramic tiles. 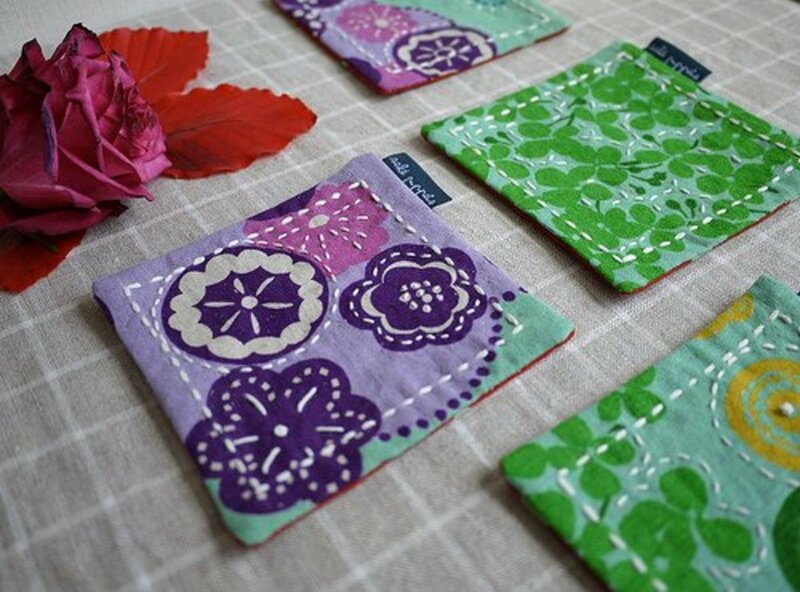 Tissue paper is another popular choice for tile coaster projects for kids. This tutorial calls for tissue paper leaves, which you may want to cut out ahead of time, depending on the age of the kids completing the project. 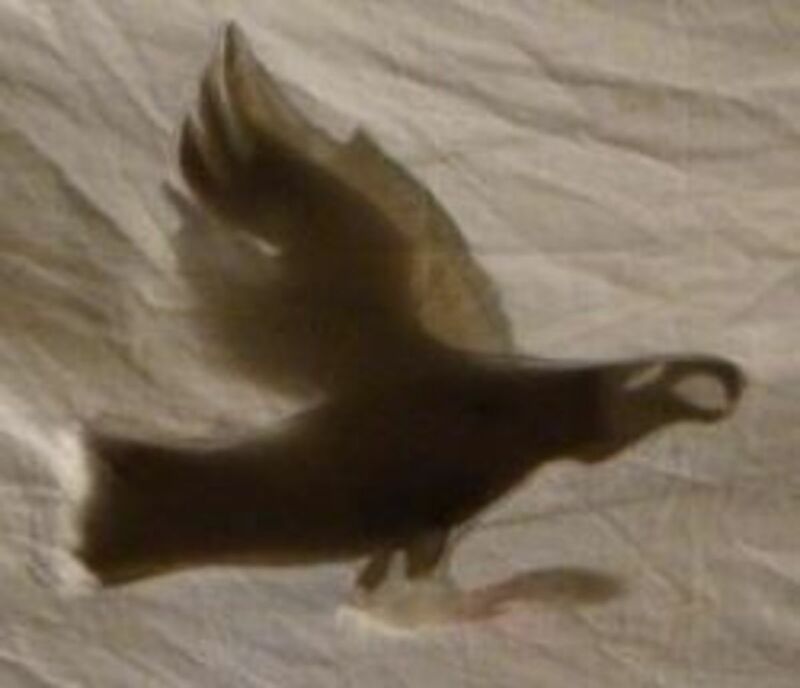 Of course you can customize the shape or simply let kids rip or cut random tissue paper shapes. Repurposed artwork. 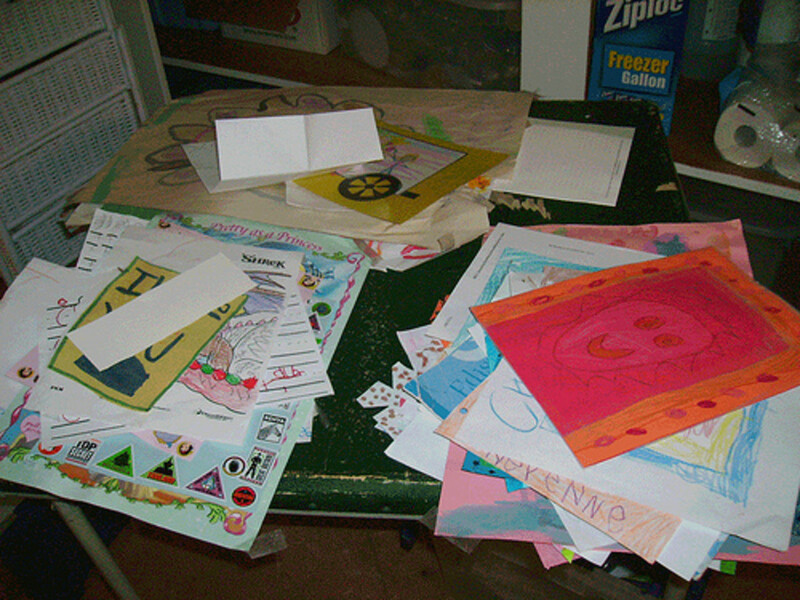 Do you have piles of kid artwork sitting around your home or classroom? It can be tough to part with them, but they can also take over your life. Transforming some of these pieces into usable items, such as coasters, is a great option. Paint pens on cork. Square cork squares are available at any big box or office supply store and can be easily cut into coaster squares with an X-Acto knife. You can also purchase pre-cut cork coasters. Paint pens are a simple decorating option for cork, especially with kids, but you can explore other options, too. Felt. Many of the felt coaster tutorials out there a little involved for young kids, such as this tutorial from Molly's Sketchbook. However, you'll still get a feel for the concept and can modify it as needed for different age groups. Scrabble tiles. One of the most fun aspects of making Scrabble tile coasters is that kids can choose the words for their coasters, which is a great opportunity to work on spelling and vocabulary building. I highly recommend taking Erin's advice and using cardboard or another stiff material, such as chipboard, cork, or tile, for the backing of these coasters. The Scrabble tiles are most likely not going to hold on their own for very long, even with strong glue. Wooden tree slices or wooden scraps with paint. 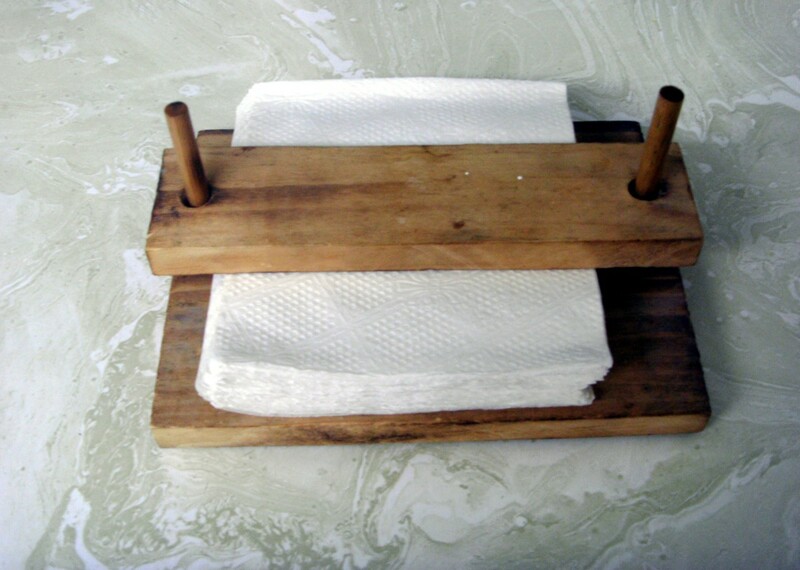 There are a few popular options for wooden coasters including wooden tree slices or wooden scraps. It is best to use what you have on hand or can easily attain and not worry about finding a specific material to fit a certain tutorial. You can decorate wooden coasters with acrylic paint. For more advanced painting ideas, check out Design Sponge. Plaster of Paris for mosaics. 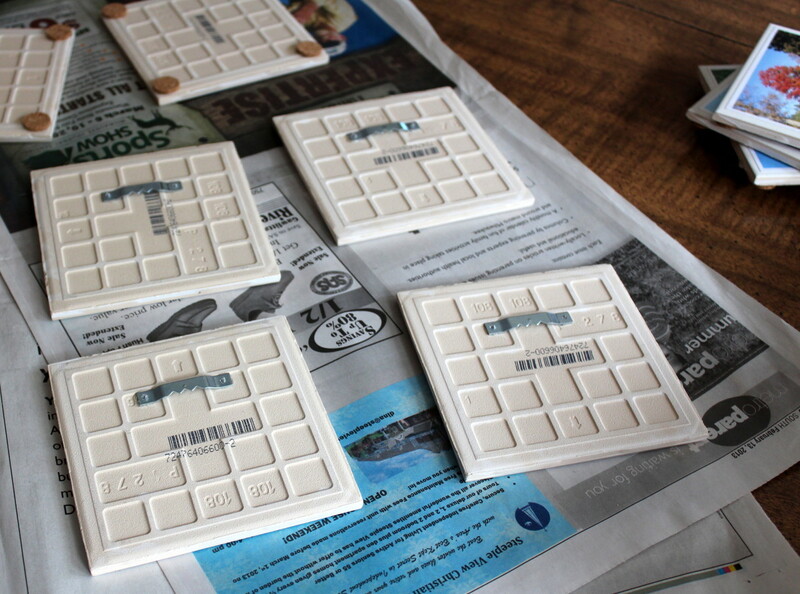 Plaster of Paris is a wonderful medium for drink coasters. You can add a wide variety of different items into the mixture including sea glass, seashells, beads, Scrabble tiles, small rocks, and broken pottery. Consider customizing the designs and colors for the recipient and the occasion at hand (i.e. a coaster for dad for Father's Day in a couple of his favorite colors). Want some backsplash inspiration? HGTV lays out a few ideas for your kitchen. What else can you do with decorated tiles? There are a handful of options for decorated tiles, particularly ceramic tiles, besides drink coasters. 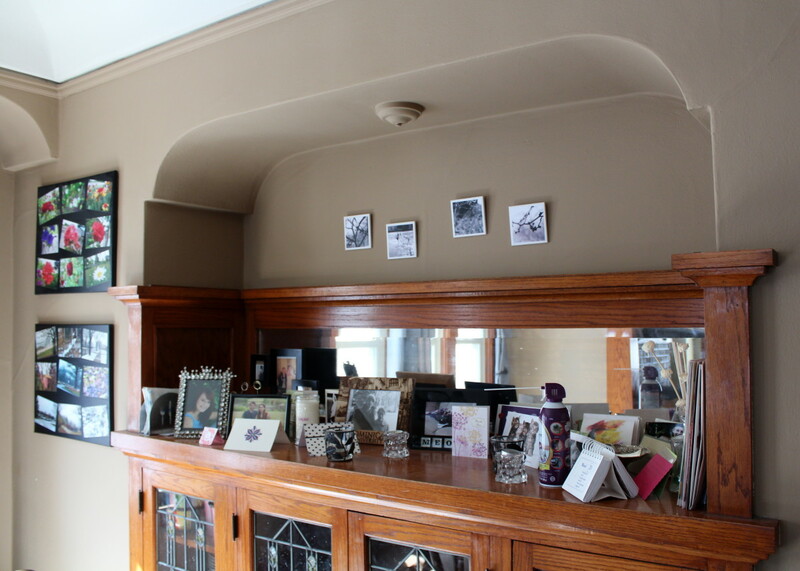 One of the most popular choices is wall art. Attach sawtooth hangers to the back of the tiles with E-6000 to hang them. The grid on the back of many tiles makes it easy to center the hangers properly. Some people also choose to use a handful of decorated tiles as part of a kitchen backsplash or other tiled area of a home, such as a bathroom. It is important to make sure that these tiles are a good size fit for the space at hand and that they are prepared properly for long-term wear and tear. Are you looking for additional coaster craft projects? Check this out! More kid craft project articles from the author. This article is about craft ideas that kids can make and give as gifts. It includes 10 ideas for homemade gifts. There are lots of links, pictures, and resources. 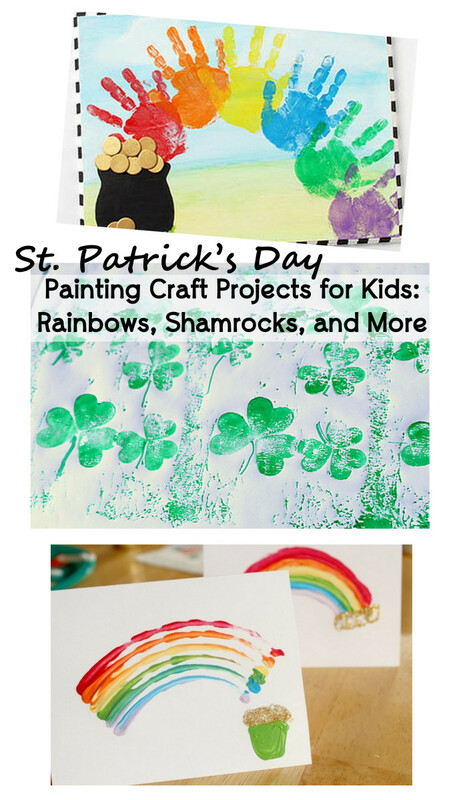 This article is filled with spring crafts for kids. It has easy, fun ideas for a wide variety of spring topics including birds, flowers, insects, vases, wreaths, and more. There are lots of photos and resources. Thank you it's nice creative work. 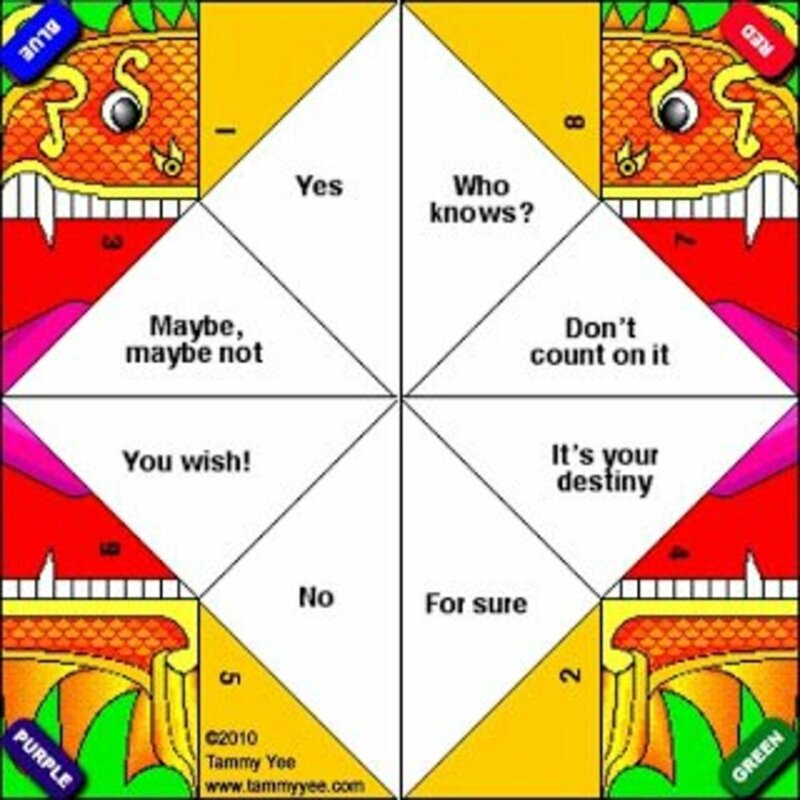 Jeannie, I hear you! Coasters are definitely a fun project for adults, too. This looks like fun. Forget about kids! I want to make my own coasters now. Voted up and useful! 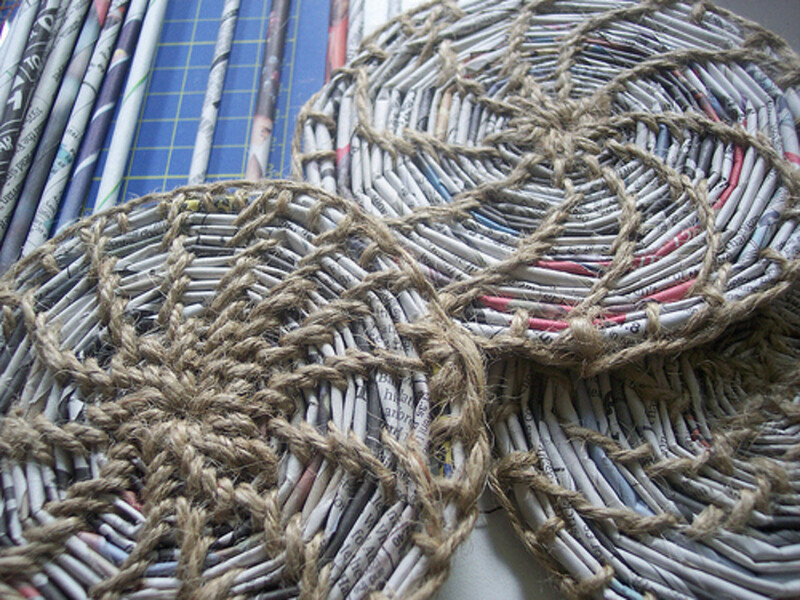 Making coasters is a super craft to do with kids. It's good for them to see that useful things can be art-filled :) and that they can make and give such items. Great ideas. My family is giving handmade gifts for Christmas this year so I need lots of ideas! Thanks so much, kittythedreamer! That means a lot to me. You have to be the craftiest person on the web, Lady! Loved your ideas here, and how brilliant to link the ideas to your other hubs. Clever lady, you. Blessings! Thanks so much, Prasetio! Your feedback means a lot to me. FlourishAnyway, sure, you could modify this concept to make place mats! Suzie, yes, for sure about making gifts! Kathryn, you're absolutely right on about coasters. Your seashell coasters sounds beautiful. What a neat way to preserve a trip memory. These are great ideas! They can be pretty, memorable, and practical, and really could be used as gifts for many occasions. I made some coasters a few years ago, using plaster and a mold, as well as some seashells I had collected from a beach in Cape Cod. What cool ideas for kids that are easy and fun! Making gifts is ideal especially with Father's Day on the horizon! Love the different mediums like scrabble tiles!! Great job as always compiling all these wonderful ideas, voted up, interesting, awesome, pinned! 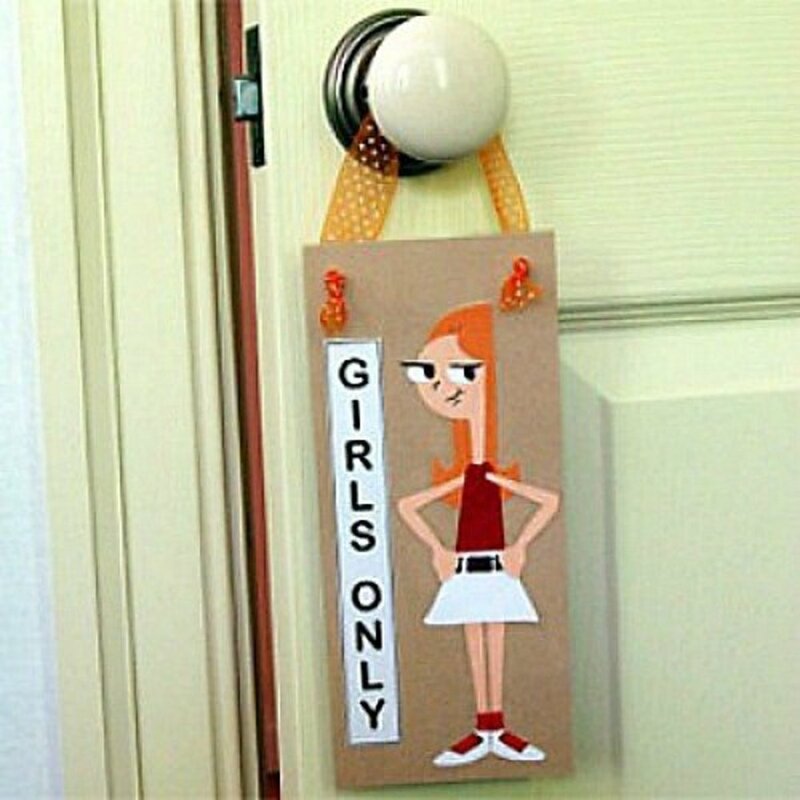 randomcreative, I'm always looking for more craft ideas for the kids, so this is perfect. Thank you for sharing this! Very informative hub. My friend, I always learn something new every time I visit your hub, include this one. I'll show this hub to my students. Thanks for writing and sharing with us. Voted up! Very interesting hub. I like the fabric coasters. They are very pretty! Thank you for sharing this with us. Votes up and sharing! This is jammed packed with great ideas! Interesting and useful! Thank you! I love the Scrabble idea. I could also see this being used as a placemat (with a sturdy back and lots of acrylic over the letters so food doesn't get caught in between the tiles). faythef, thanks! I'm sure that your grandkids would enjoy that. Great idea here..Hmm. 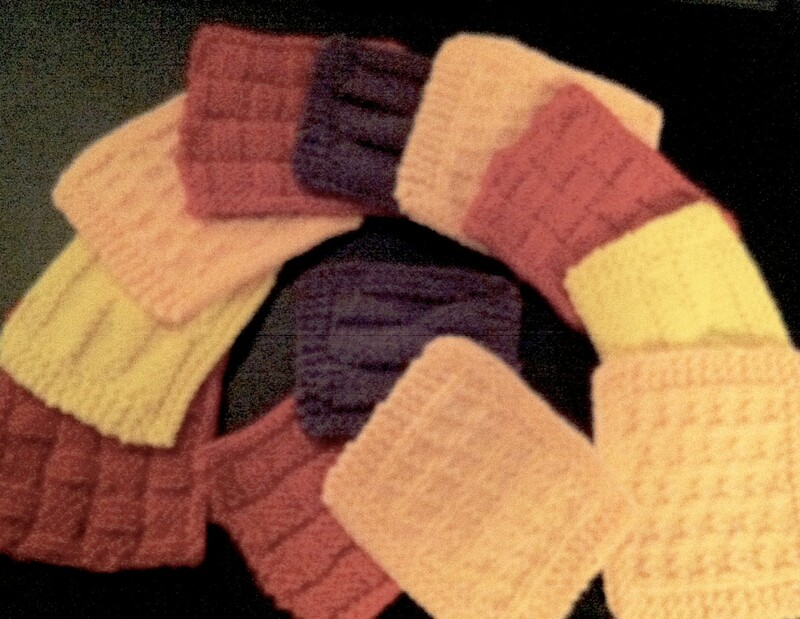 maybe I can "help" the grand kids make some for their mothers..
Nice photos and a very inspiring hub! Yes, for sure, Carol! Thanks so much. 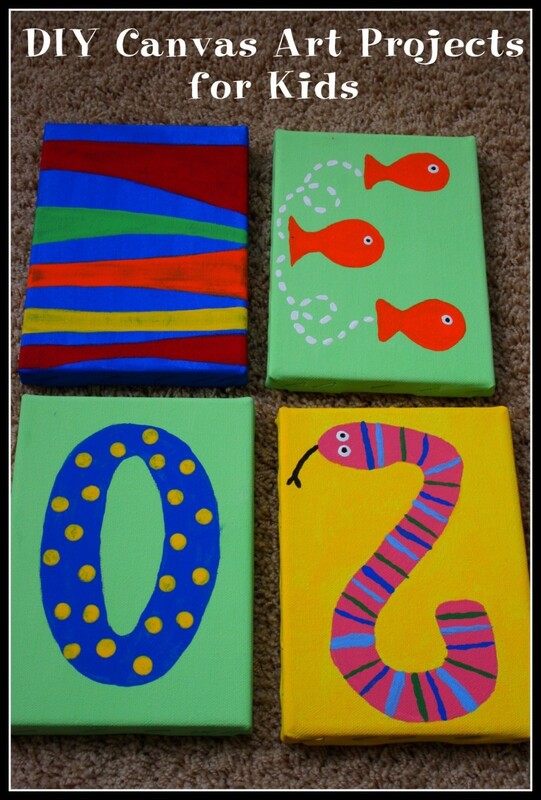 what a fun project for kids to do and turn out something that will be used. Very good. Voting up and pinning in my craft section. My nieces would love to do this. I'll be sure to share your hub with them.